Dependability, affordability, and experience – there are so many reasons why you should choose Germantown Mover for your move, but our customers keep giving us these three as the biggest reasons. we operate with the highest standards of customer satisfaction, safety, and price competitiveness.We will be happy to answer all your relocation related questions, and craft an individual plan for your residential or commercial move. 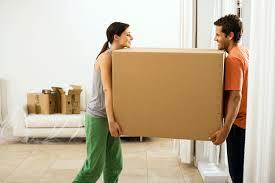 Germantown Moving is headed in your direction, with you. Thank you for choosing Germantown movers for your move.